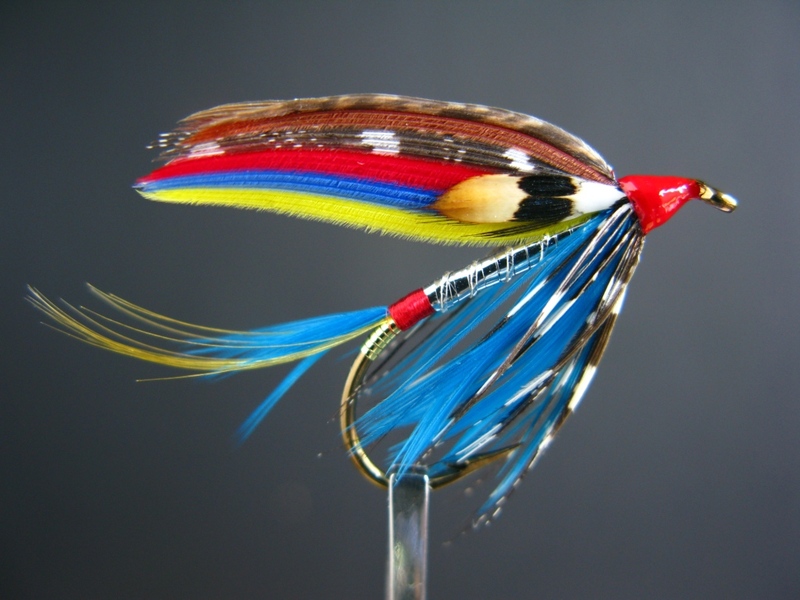 The International Fly Tying Symposium will be held this weekend in Somerset, New Jersey, at the Garden State Exhibit Center. The show hotel is the nearby Doubletree. 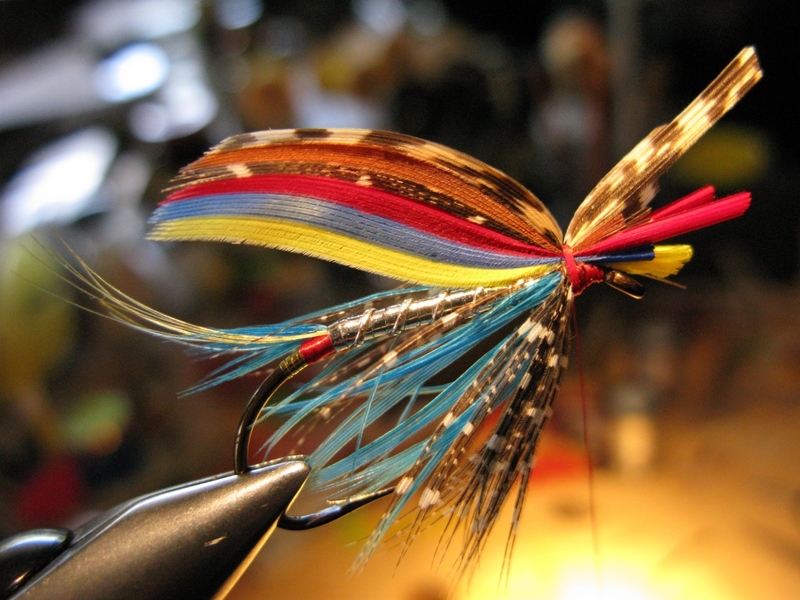 I am displaying and demonstrating at the Symposium this weekend, concentrating on the tying and teaching of Rangeley style streamers, featuring some patterns of Carrie Stevens; classic wet flies, both 19th and 20th century versions – four styles of mounting wet fly wings, and also some blind-eye 19th century patterns, particularly a few of the large fancy Lake and Bass flies. 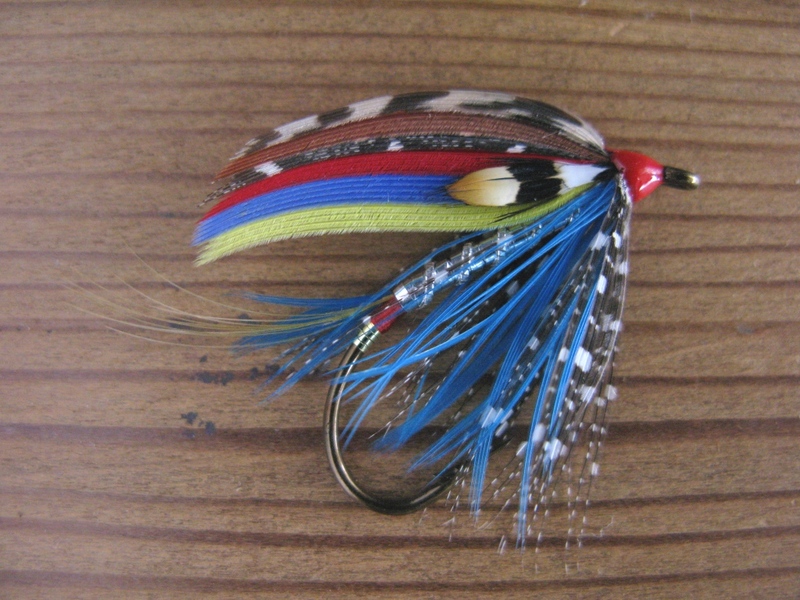 I’ve been tying primarily at shows lately on Mustad #4 and #2 wet fly hooks. 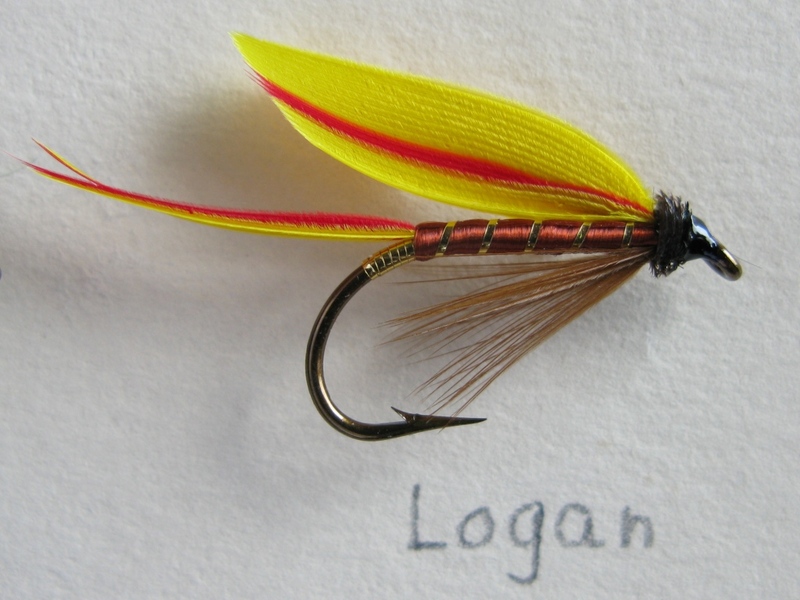 Be sure to ask about my “new,” to me, and you too, probably, and greatly improved over all others, wet fly wing mounting method, thanks to my friend Dave Lomasney of York, Maine. 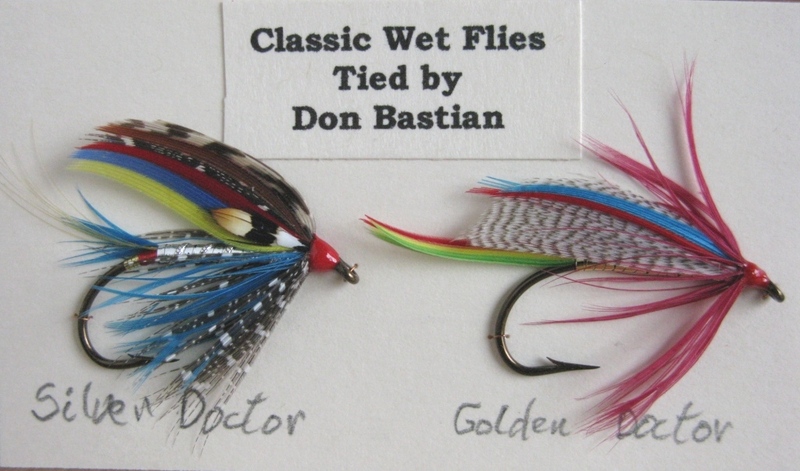 I also promised to my readers to demo my method for mounting duck breast feathers for fan wing dry fly patterns. 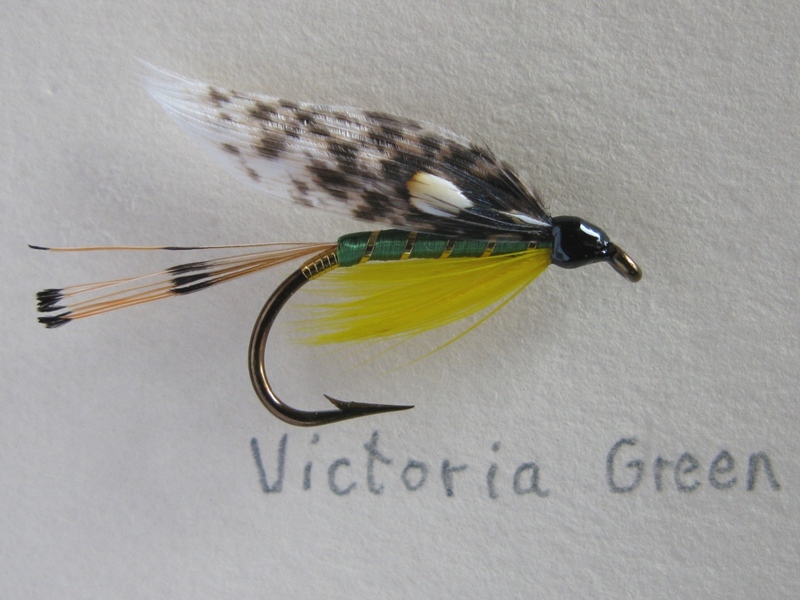 If anyone is interested I can tie a Fan Wing Royal Coachman start to finish. 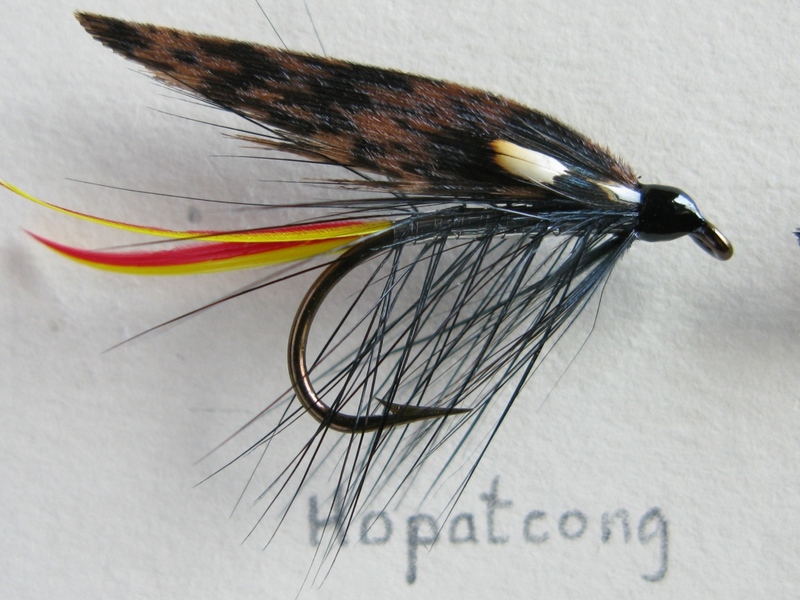 I’m excited to present (for me anyway, and probably other tiers too), for the first time in public, the historically correct pattern version, every component correct according to originator Henry Wells, of the Parmacheene Belle, famous Maine Lake Fly dating to the year of its origin, approximately 1876. 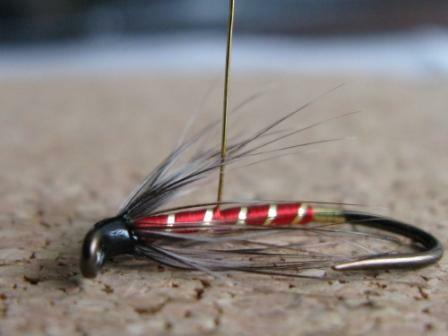 The complete accurate recipe for this fly was recorded in Wells’ chapter titled Fly Fishing the Rangeley Lakes Region in C. F. Orvis and A. N. Cheney’s 1883 book, Fishing With the Fly. 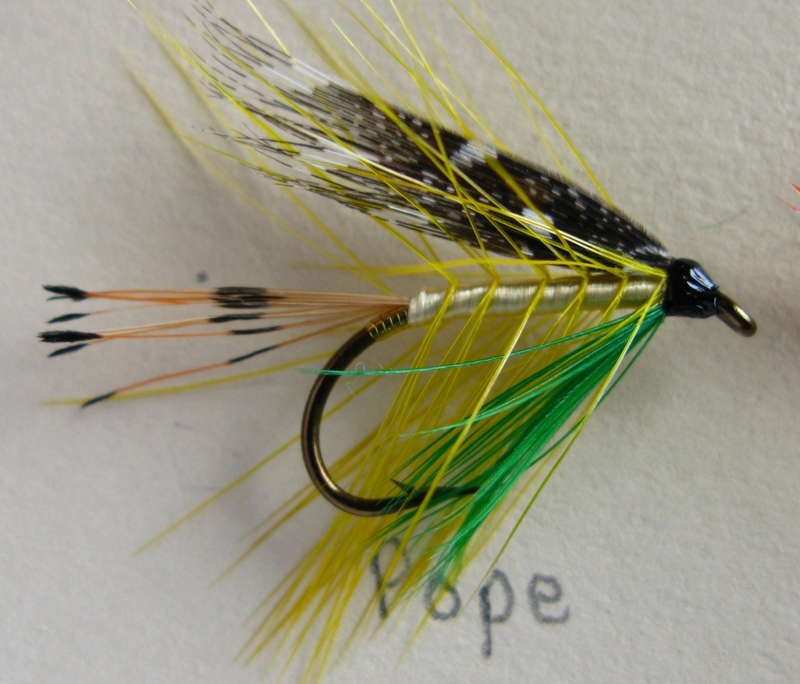 Maybe it’s not significant to some, but I finally got hold of some yellow mohair dubbing, which is the original body material, and the color closely matches my photos of one-hundred-twenty year old Parmacheene Belles taken from the Orvis collection at the American Museum of Fly Fishing in Manchester, Vermont. 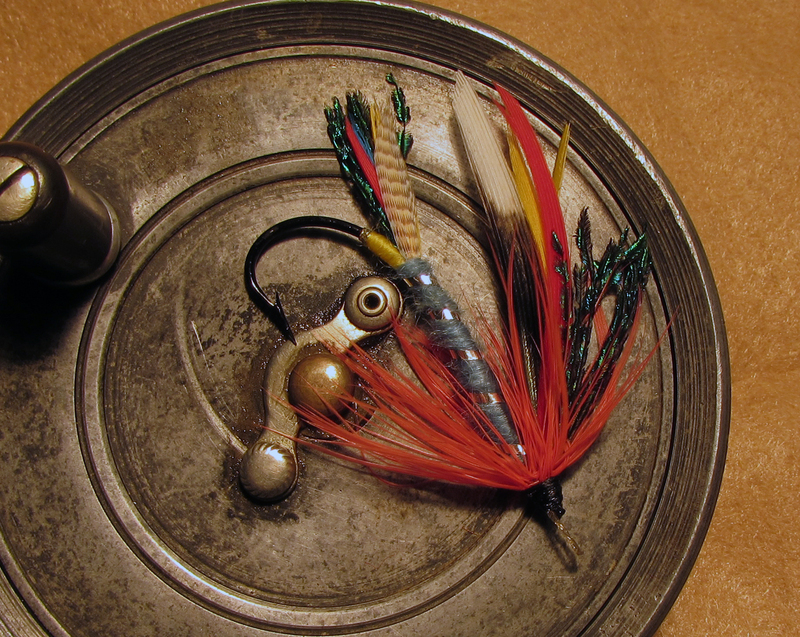 I have a #1/0 bronze hook Parmacheene Belle tied on a gut snell with a bite guard. Stop by and check it out! 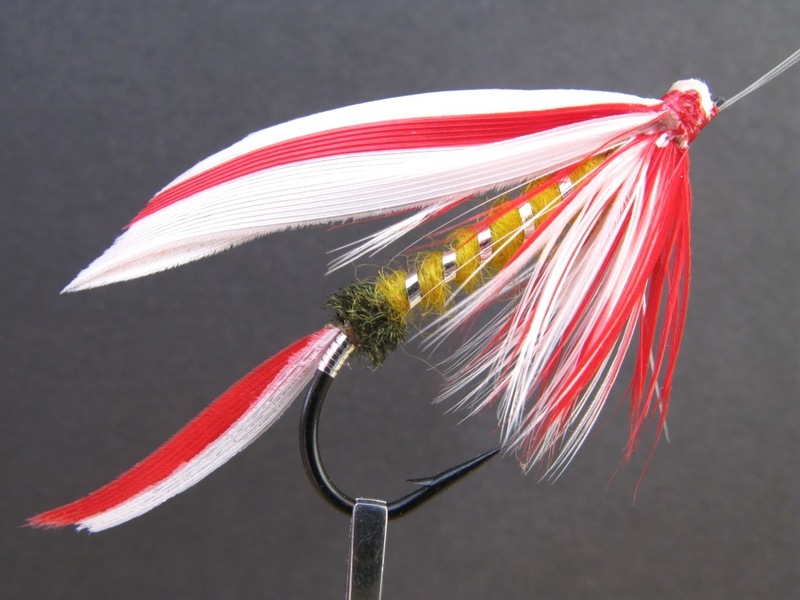 It is interesting that the Orvis version of Wells’ famous pattern was created with a married half-red, half-white wing, not the original white-with-red-stripe married wing. Perhaps they developed an easier-to-tie commercial version. Another author got Well’s mohair body incorrect in a 1950 book by calling for a yellow palmered hackle on a yellow wool or floss body. 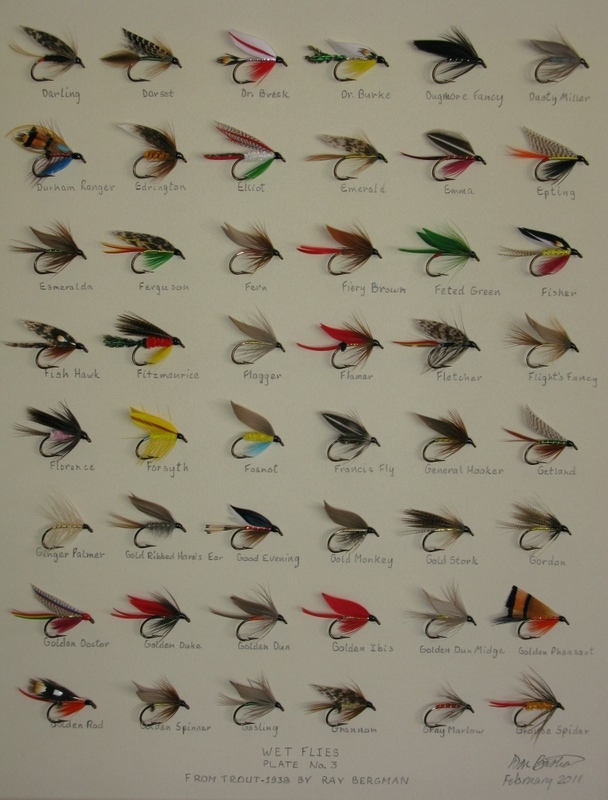 He likely relied on the painted image in Marbury’s book for his interpretation, because the original mounted fly patterns from her book were not discovered until the 1970’s in the old Orvis fly tying barn in Manchester, Vermont. 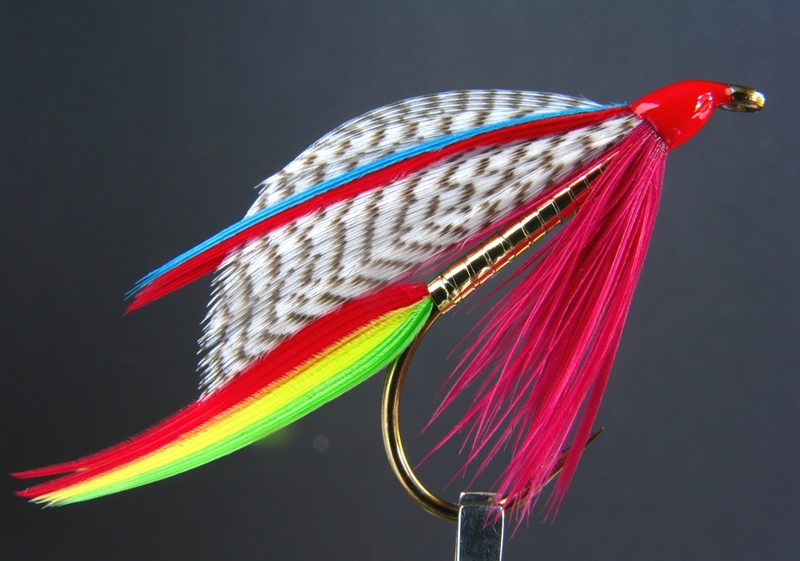 The fish more likely than not probably don’t care, but I believe strongly in ascertaining historic fly pattern ingredient correctness, whenever possible. 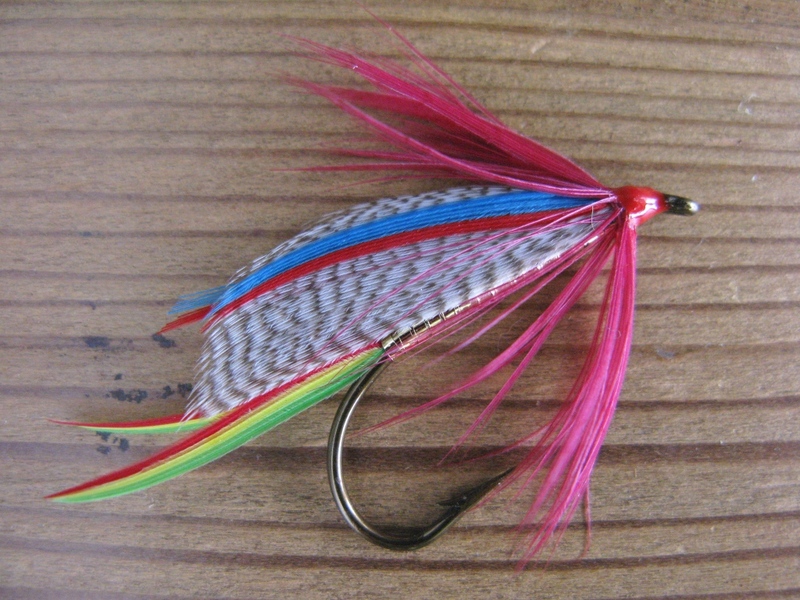 My photo of the original Plate Fly of No. 60, the Parmacheene Belle from Favorite Flies and Their Histories, 1892, by Mary Orvis Marbury, will be available on my table through the wonders of a lap-top computer, which will be running an on-going slide show of more than two hundred images of the actual plate flies from Marbury’s book. 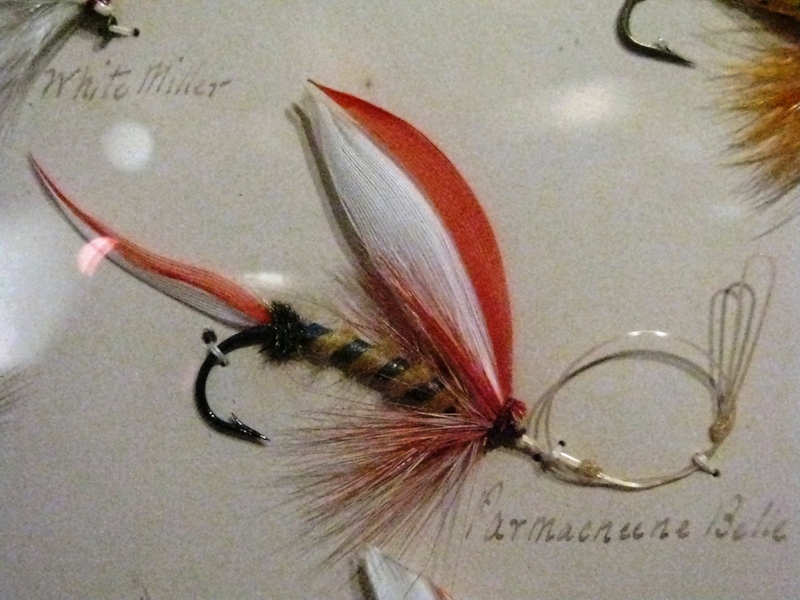 Parmacheene Belle, Lake Fly from the 1893 Orvis Display at the American Museum of Fly Fishing in Manchester, Vermont. I have posted this image previously, but I felt its inclusion here would enhance this post. 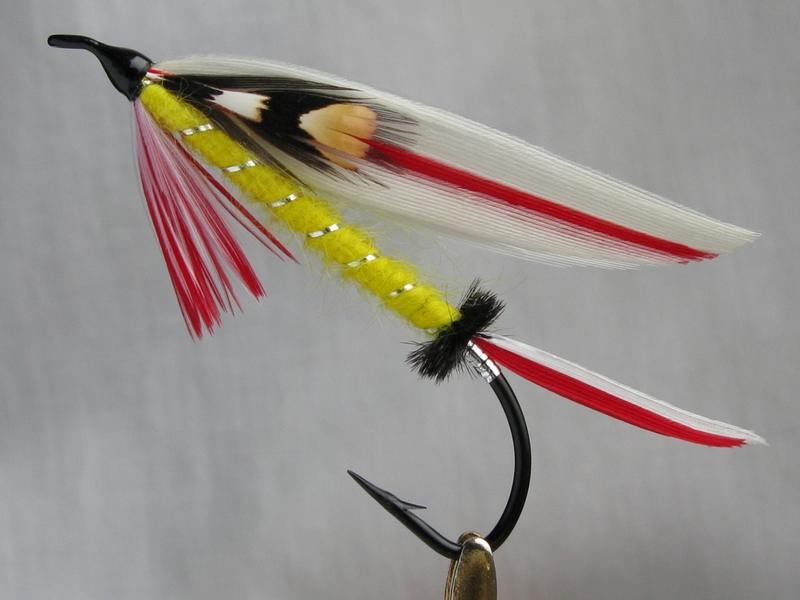 Note the red and white wing, not Well’s original white wing with red stripe. Below is an image of the cousin to the Parmacheene Belle, the Parmacheene Beau, which according to Marbury, Henry Wells had nothing to do with. 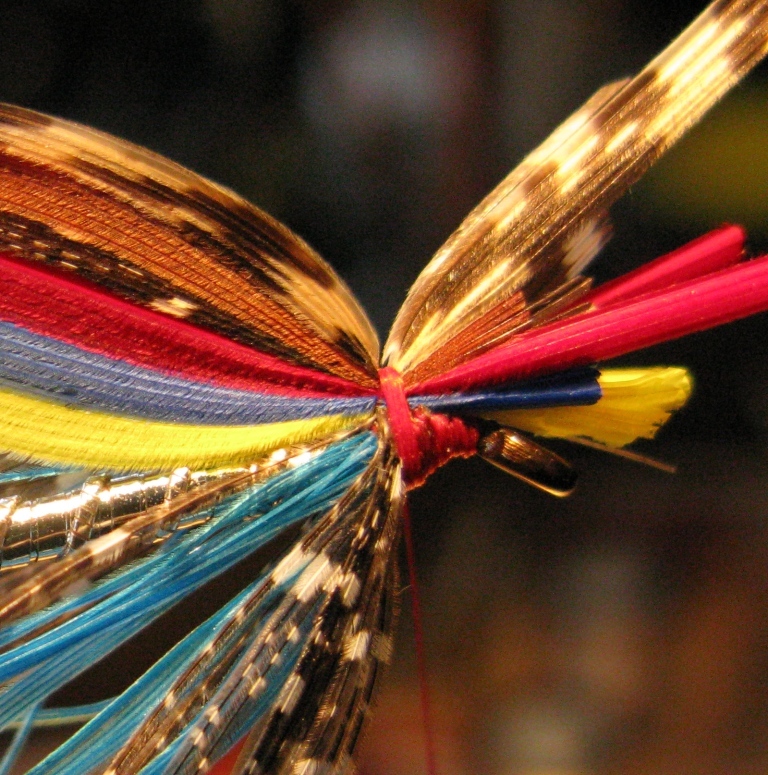 It is surprising that the Parmacheene Beau is included on the Orvis Display, considering her rather derogatory remarks about “the Beau” in her book. 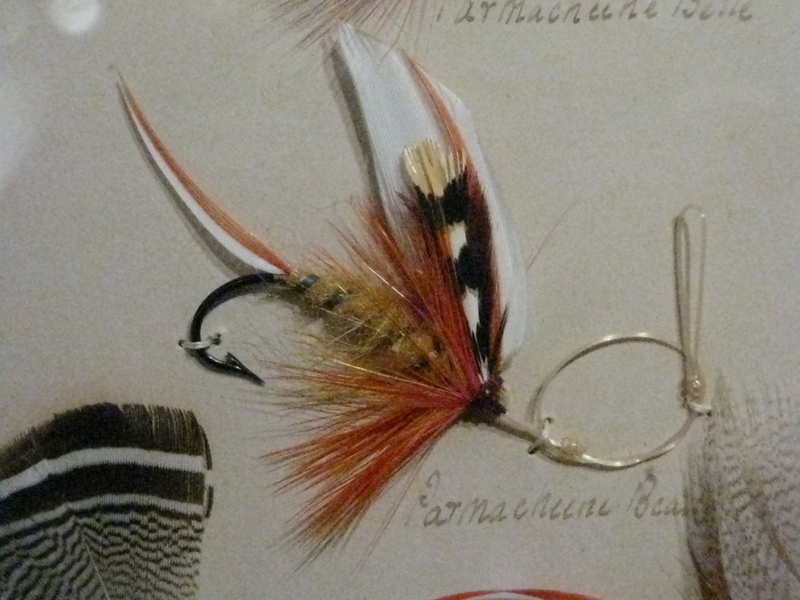 Parmacheene Beau, Lake Fly, from the 1893 Orvis Display. 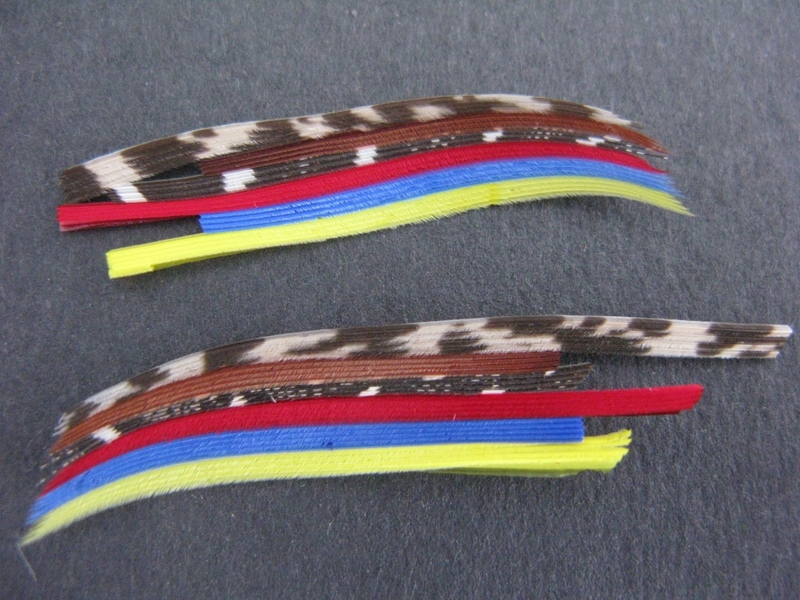 Note the scarlet “split” or stripe. 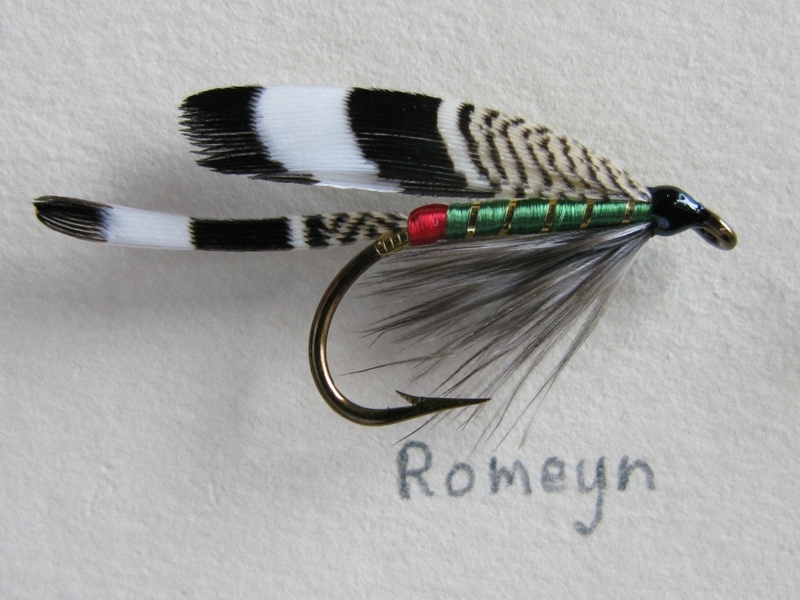 The mohair body is more noticeable here, and the tinsel tag is visible; it is there on the Parmacheene Belle, but not visible due to poor lighting. 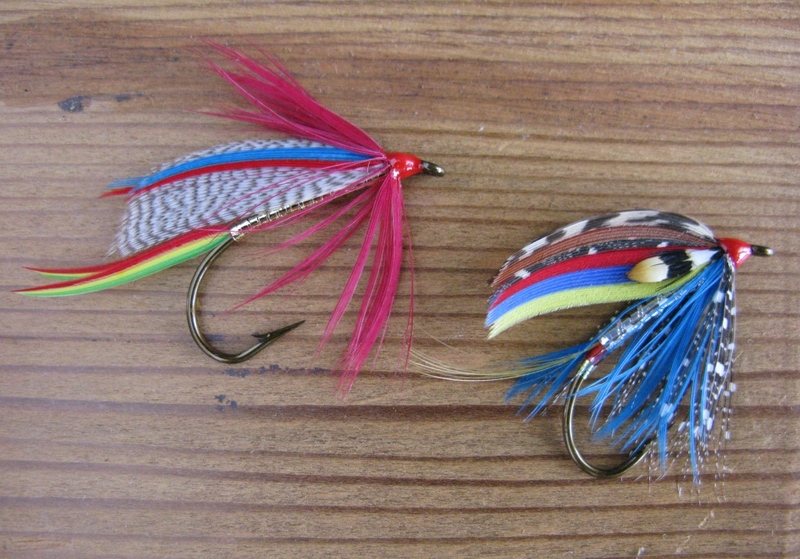 Both these hooks are large, No. 1, 1/0, possibly 2/0. I’m also on the Saturday evening banquet program, for a short, humorous, musical presentation. Hope to see new and old friends this weekend! 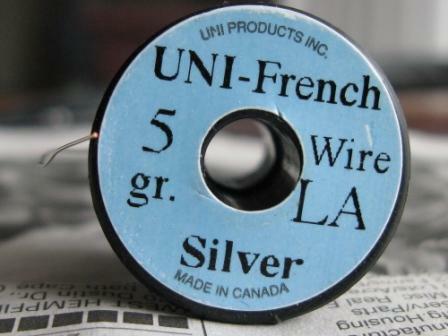 Tight threads everyone!